Pee Your Pants and Run Away | Friendshipping! How do I quit feeling so jealous of successful friends? Can I befriend my ex? Should I ask my coworker why she unfollowed me on Twitter? 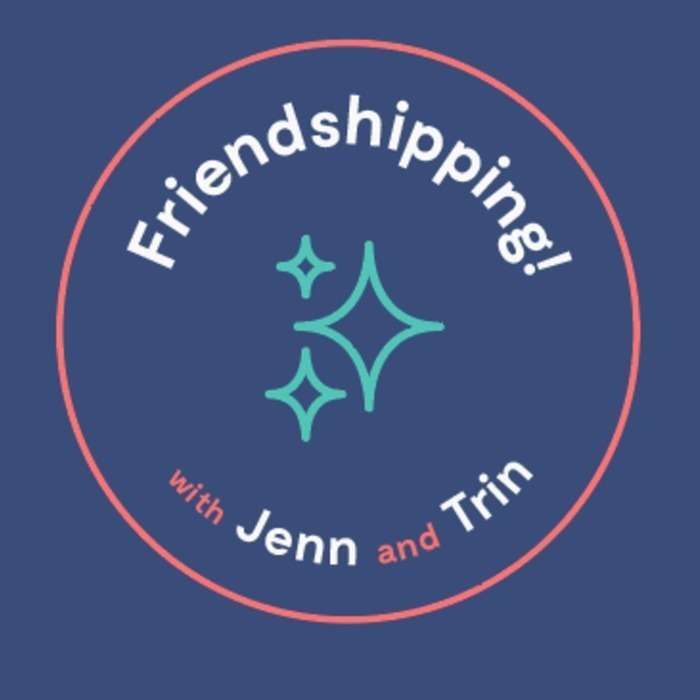 Every week Jenn & Trin answer your questions about friendship! We try to advise on the tricky stuff that's making you feel weird. Write us your questions at FriendshippingPodcast@gmail.com. Remember that we're not therapists or doctors, although we have spent plenty of time with them. What do you do when an almost-friend becomes suddenly distant and uninterested? That's our first question. We're here to tell you that it's OK to feel a little bummed. Our second question, now, got us all frazzled and excited: How can I get my friend to stop taking MORTAL RISKS WITH HER LIFE? Check the content warnings for this one: Erections, war, discussion of violence. Geez.